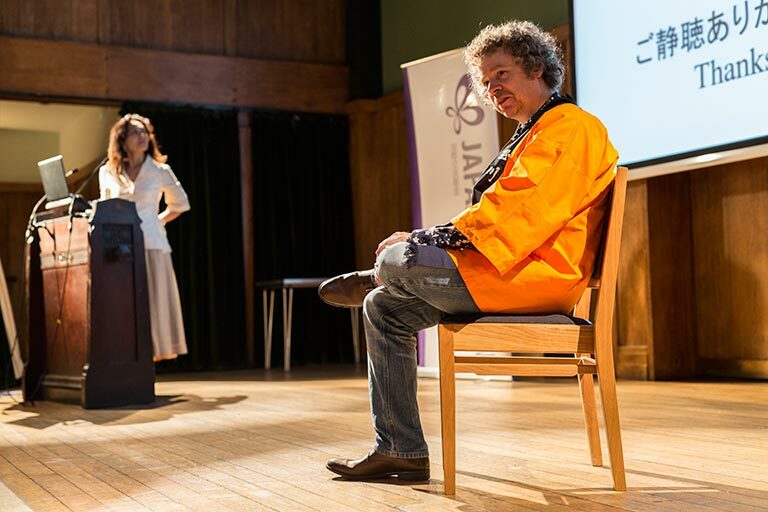 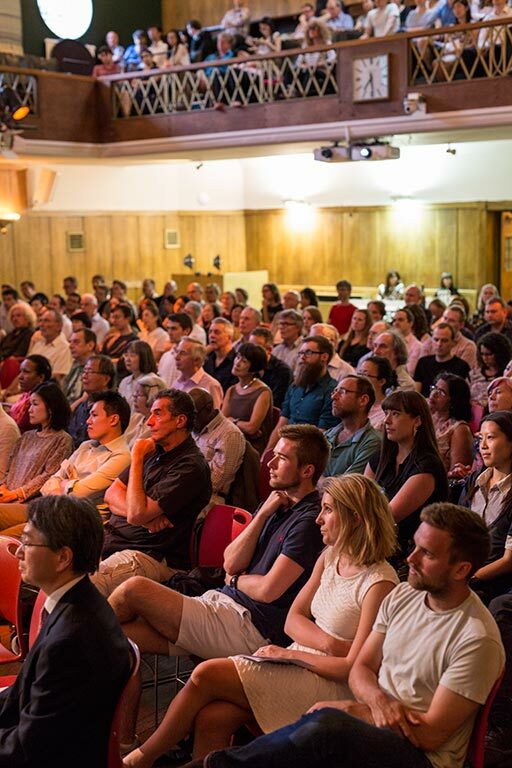 On the 6th July 2015, following the well-received sake evening last year, the Japan Foundation in partnership with Sake Samurai UK extended another unique and joyful sake event to their members and friends. 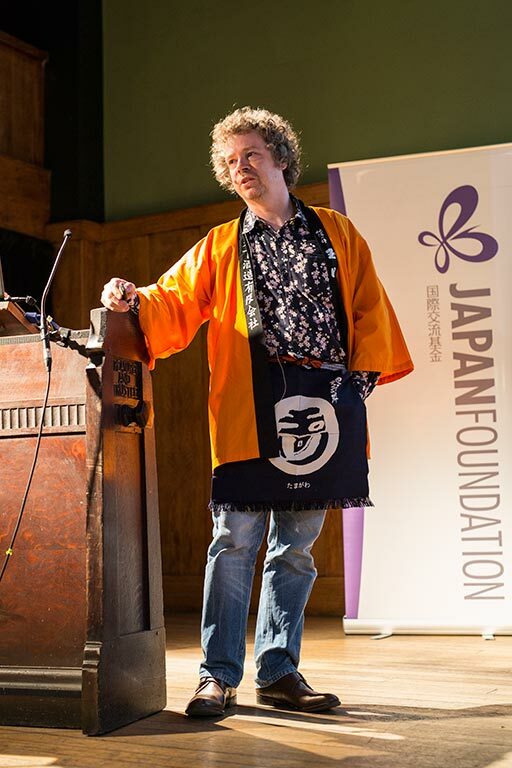 This time, we invited British master sake brewer, Philip Harper to tell his story. 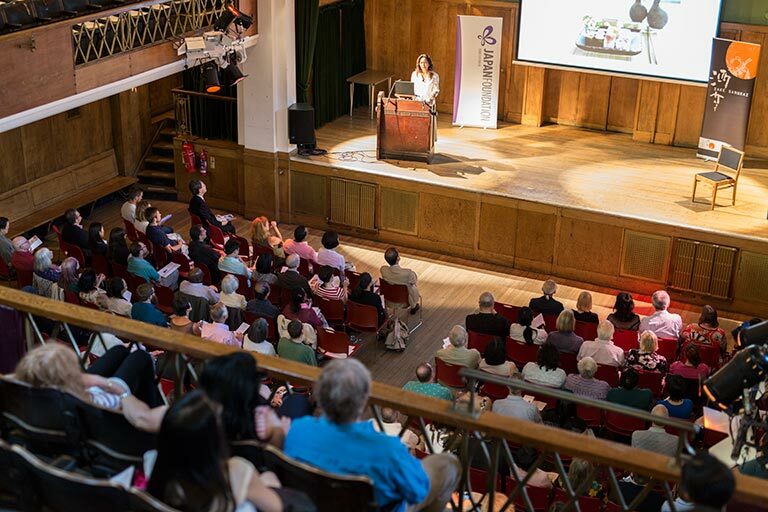 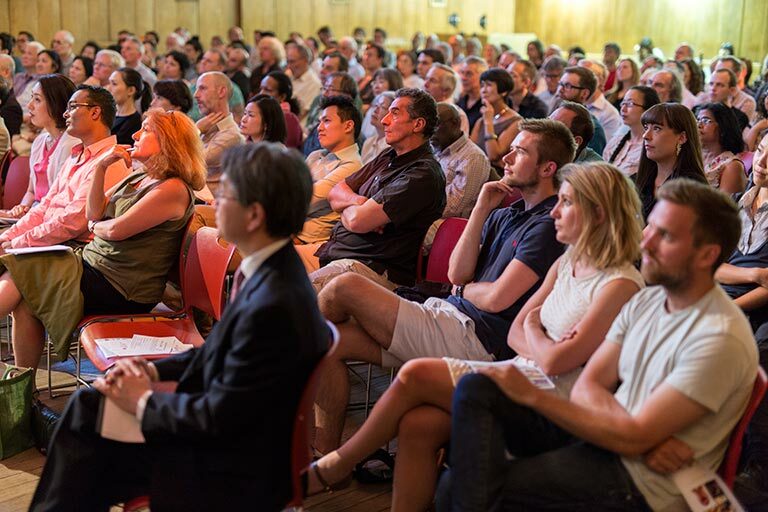 The grand Conway Hall in London was filled with over 250 enthusiastic sake lovers who did not want to miss this rare opportunity. 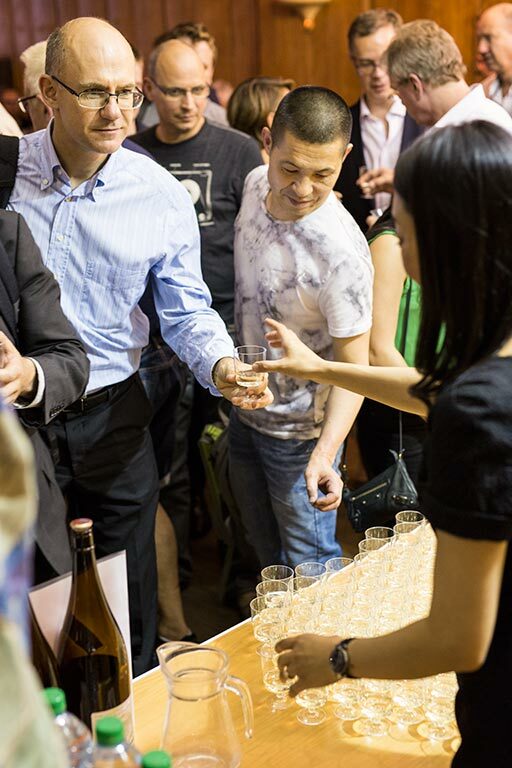 The brewing of sake is a craft steeped in tradition, but one which has risen to many new challenges in modern times. 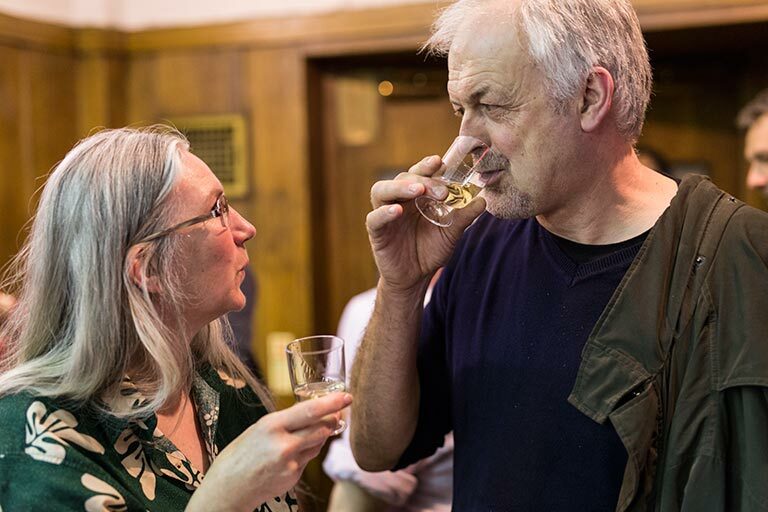 Philip Harper has a unique perspective on tradition and innovation in the world of sake, having worked for nearly 30 years in the industry, and being the only non-Japanese to have earned the prestigious title of ‘toji’ or master brewer. 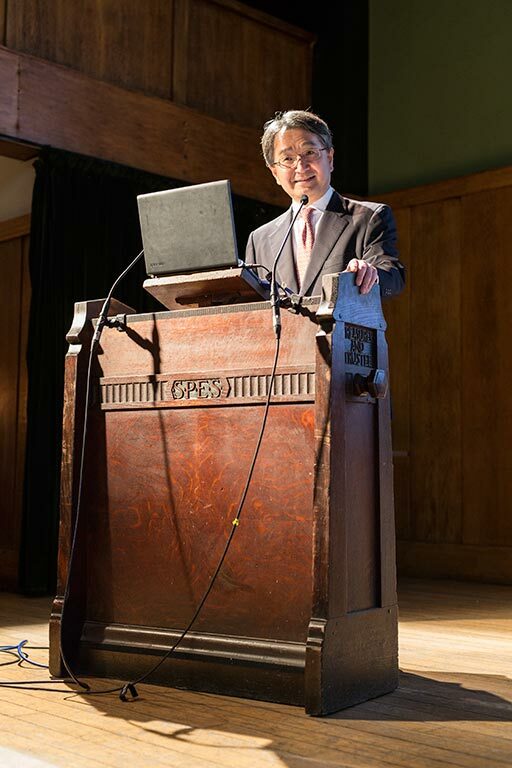 In his special talk, Philip Harper shed light on how the sake industry has responded to recent challenges, preserving traditional methods and wisdom, while adopting new techniques in production and marketing. 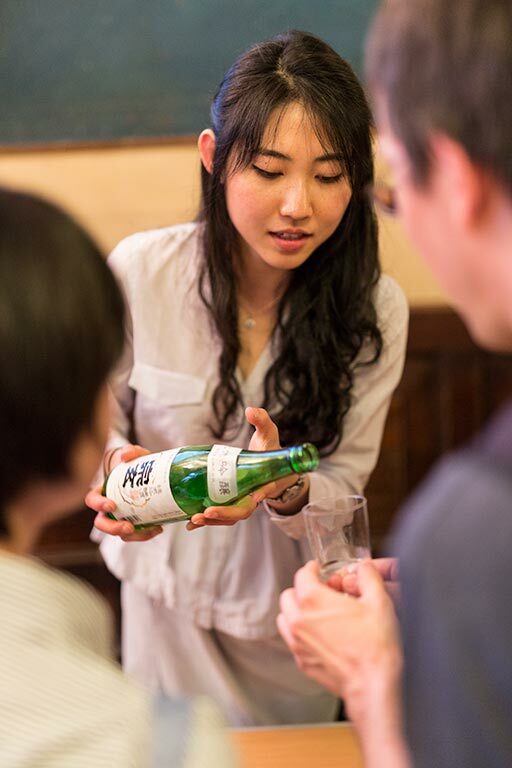 Philip’s own range of sake embodies this marriage of innovation and tradition, challenging modern trends to brew to traditional recipes, and using adventurous techniques to create new flavours. 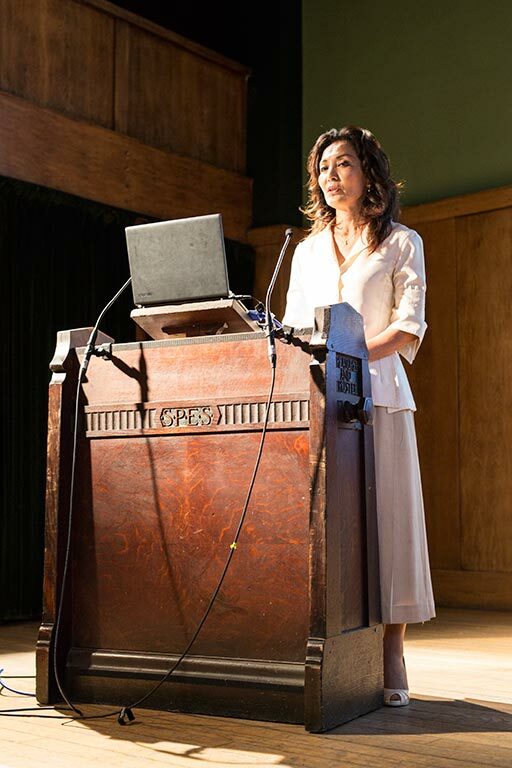 Rie Yoshitake from Sake Samurai UK also participated in the seminar and explained about the important role of sake in Japanese culture since ancient times, the recent revival of sake as well as the common misconceptions about sake in European society. 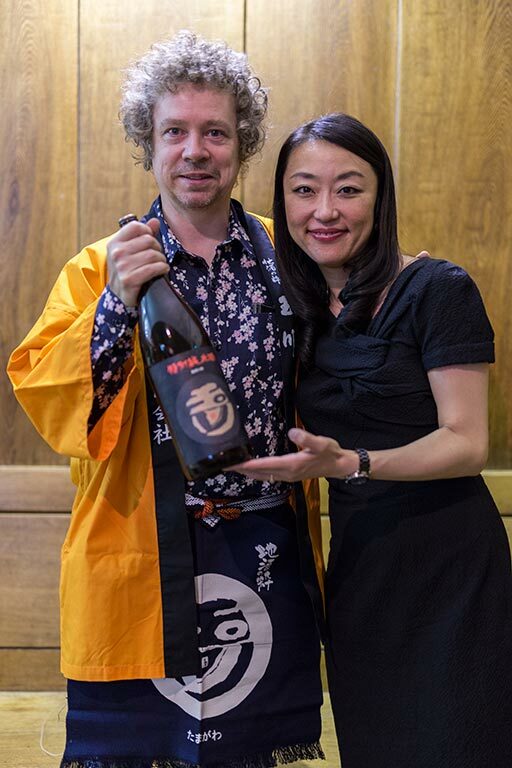 Philip’s special selection of sake, Tamagawa ‘Kinsho’ and ‘Red lebel’ Yamahai genshu from Kinoshita brewery in Kyoto were served by his UK agent, World Sake Imports, and the guests enjoyed meeting the great master in person and engaged in lively sake conversation.